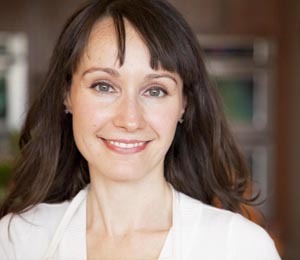 Chef Marcella Guglielmo, a graduate from the Natural Gourmet Institute for Health and Culinary Arts is a ServeSafe Certified, Health Supportive Chef and Meal Plan Consultant who believes in the principle of what we eat affects our physical, mental and spiritual well-being. The importance of having good health always occupies Chef Marcella’s mind as she strongly believes, “once you have good health, you have everything.” In reference to meal planning, she incorporates a variety of healthy cooking methods, balance in color, flavor and texture of all meals prepared with a Mediterranean influence. In addition to these sources, the meal plans are also based on the Chinese Theory of the Five Elements called Wood, Fire, Earth, Metal and Water. Chef Marcella chooses to work with natural foods that are certified organic, free from genetic modification (GMO), whole and unprocessed. The amount of invaluable knowledge gained has fully equipped Chef Marcella to improve the lives of many in pursuit of healthy eating.